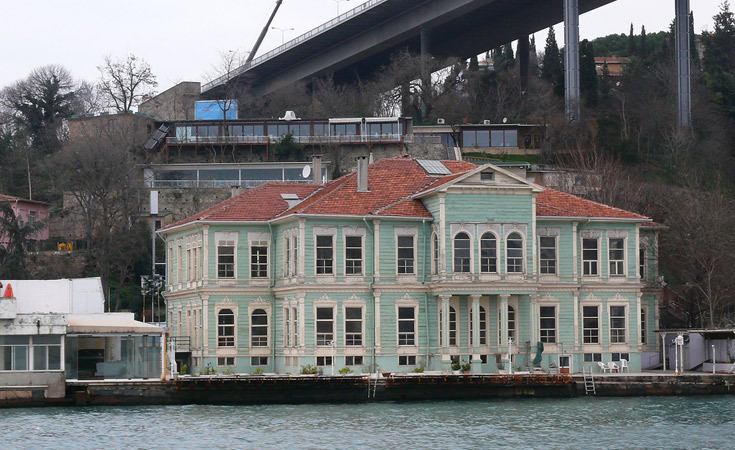 The Hatice Sultan Yalı is located in Ortaköy in the neighborhood of the Büyük Mecidiye Mosque. 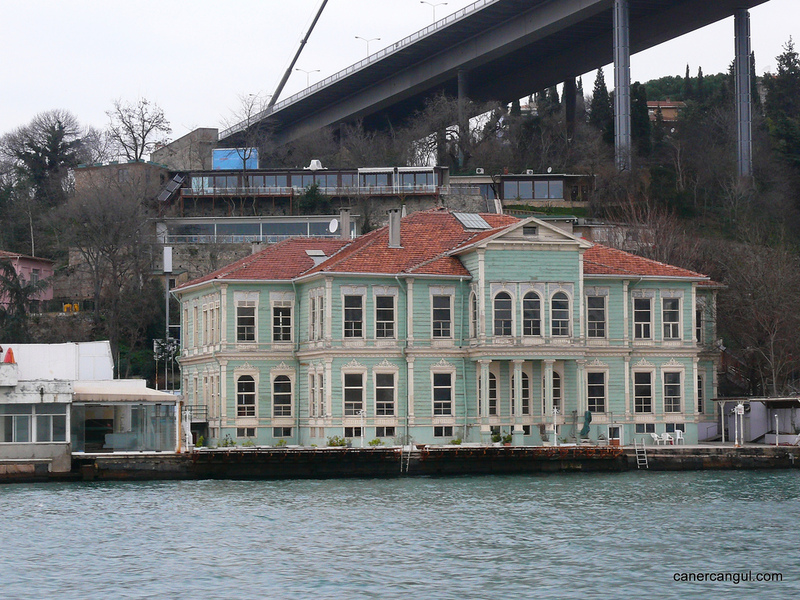 It was constructed at the end of the 19th Century by Abdülhamid II for Hatice Sultan, the daughter of Murat V.
Today, it is the only yalı still standing of the six originally belonging to Ottoman dynastic family. After the Ottoman dynastic family was driven into exile, the yalı was used as an orphanage and primary school. In 1972 it was allotted to the Istanbul Swimming Club. It is now undergoing restoration.